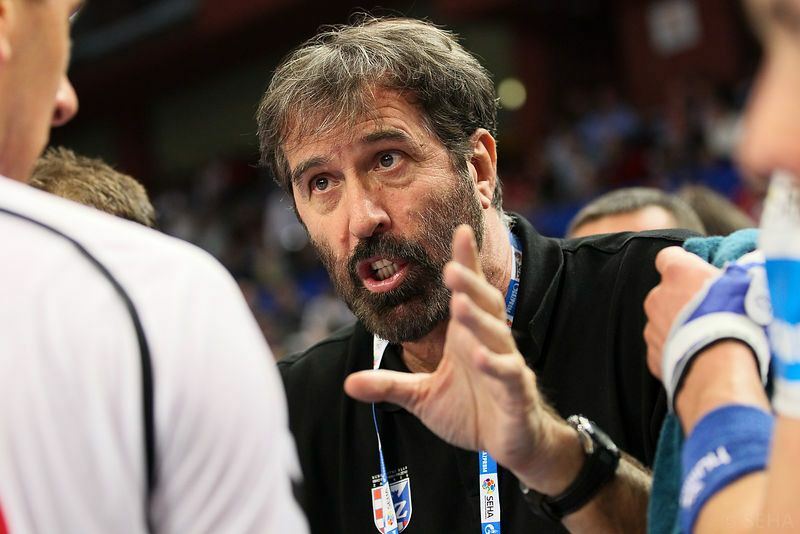 The Slovenian national team coach Veselin Vujovic is coming back to Serbian handball after 12 years. 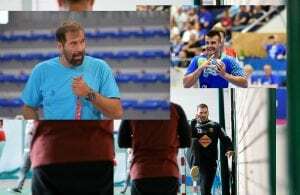 The 57-years old coach will lead Serbian vice-champions RK Zeleznicar Nis, the team who will compete at EHF Cup and SEHA Gazprom League in the upcoming season. Vujovic had an offer from Polish vice-champions Orlen Wisla Plock, but his decision is to try to build something new with the ambitious Serbian team. Promotion of the new coach will be held on Wednesday.